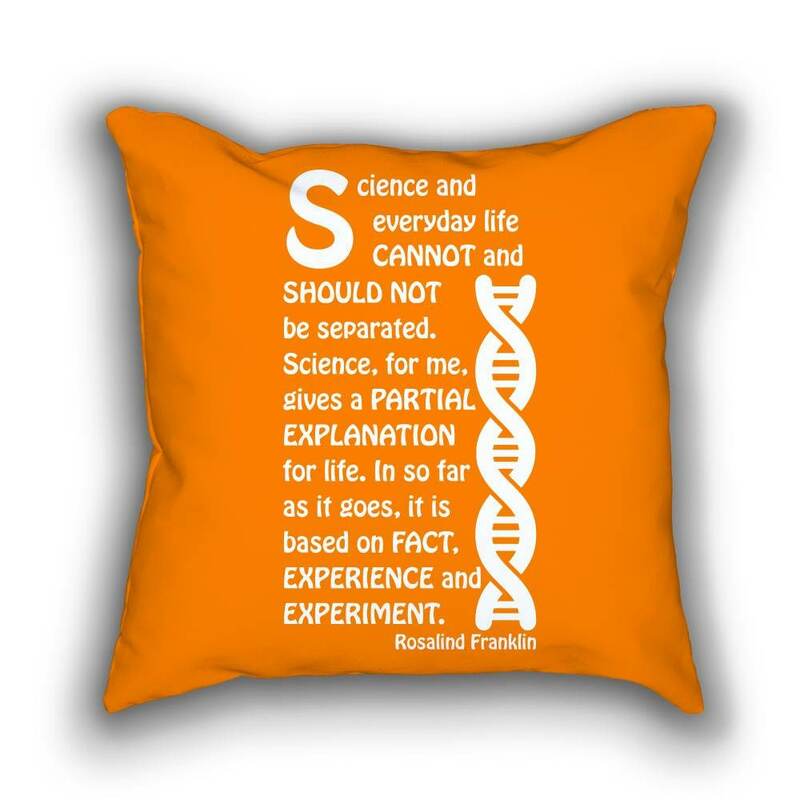 Rosalind Elsie Franklin (1920 – 1958) was a British biophysicist and X-ray crystallographer who made critical contributions to the understanding of the fine molecular structures of DNA, RNA, viruses, coal, and graphite. 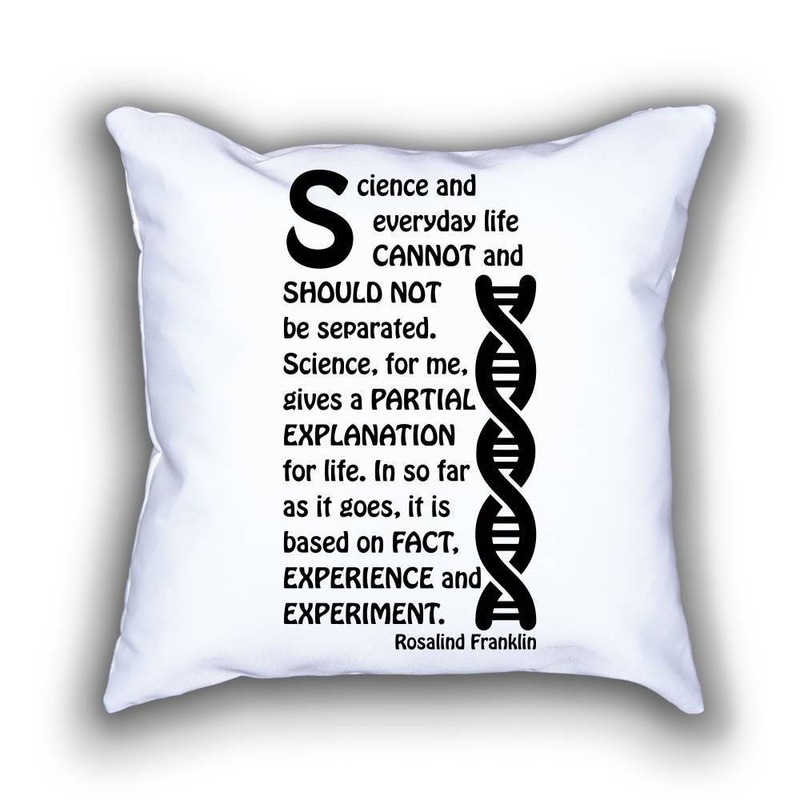 Franklin is best known for her work on the X-ray diffraction images of DNA which led to the discovery of the DNA double helix. She was never nominated for a Nobel Prize. 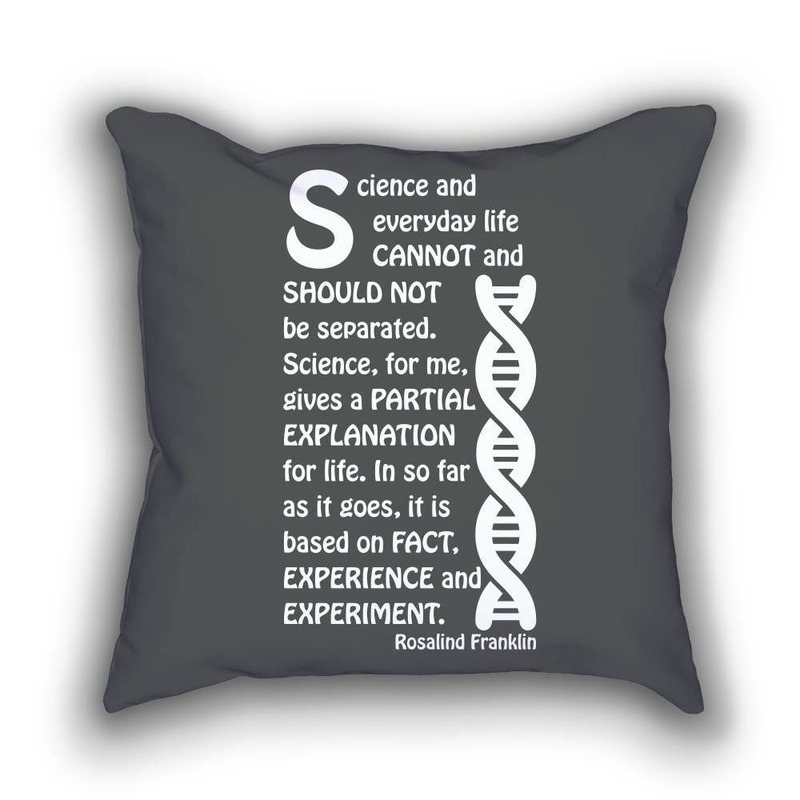 She had died in 1958 and was therefore ineligible for nomination to the Nobel Prize in 1962 which was subsequently awarded to Crick, Watson, and Wilkins (source: Wikipedia).